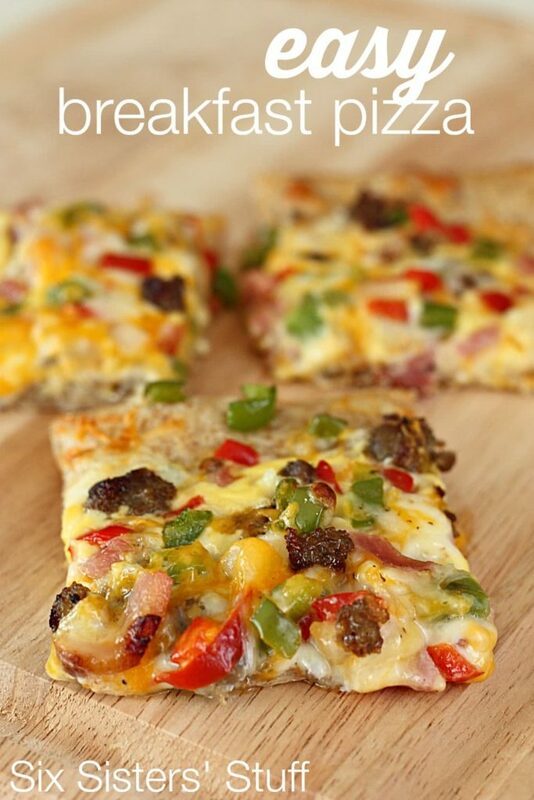 Easy Breakfast Pizza | happy.harvey.home. This entry was posted in Breakfast, Desserts, Recipes by annettelharvey. Bookmark the permalink.